Rubber telescope, wear resistant, anti-slide and not easy to dirty. Low light night vision, can be used in faint light environment. 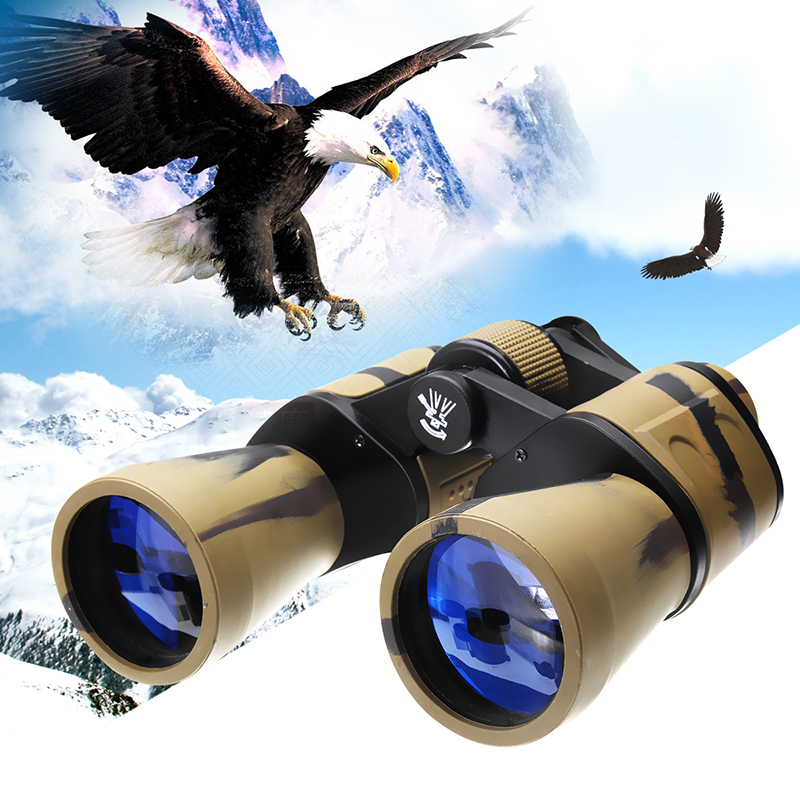 Adopts the all-optical glass lenses, large eyepiece, large view, comfortable to watch. Blue film plated objective lens, make the scene clear and bright and reduce eye fatigue. Suitable for tourism, sightseeing, ball games, concerts, sports meetings, sailing, fishing, etc.